ATTENTION INVESTORS! 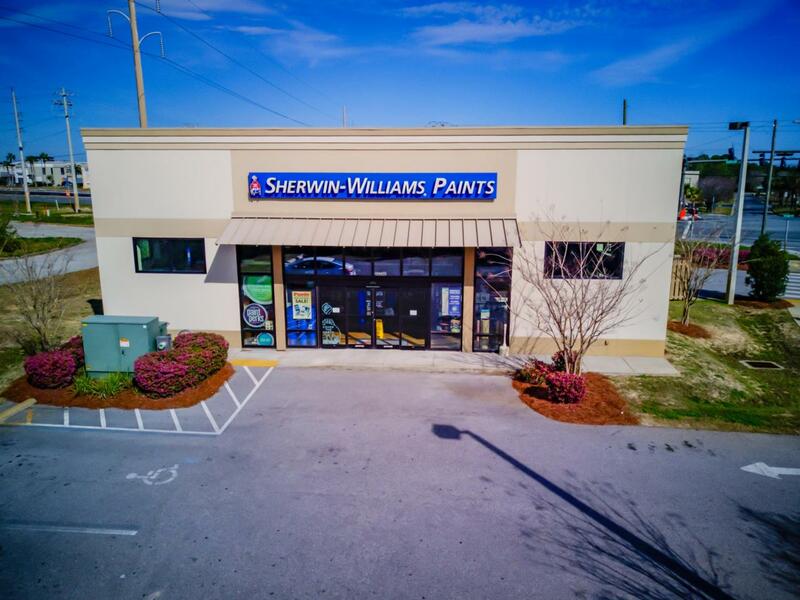 Accommodate your 1031 Tax Deferred Exchange requirement by investing in a freestanding, retail building located in Destin, Florida, occupied by Sherwin Williams Paints! 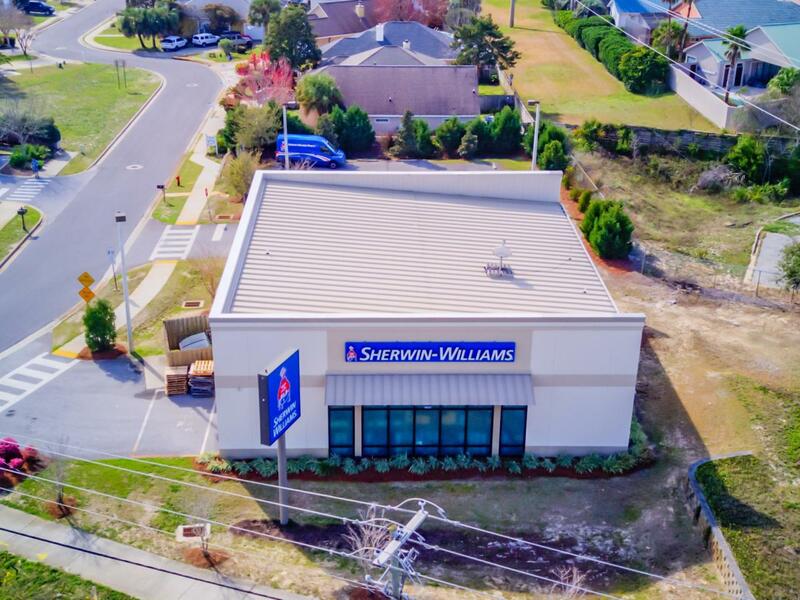 This corporate-guaranteed, net lease involves a (10)-year initial term with approximately (5)-years remaining and contains four (5)-year renewal options. 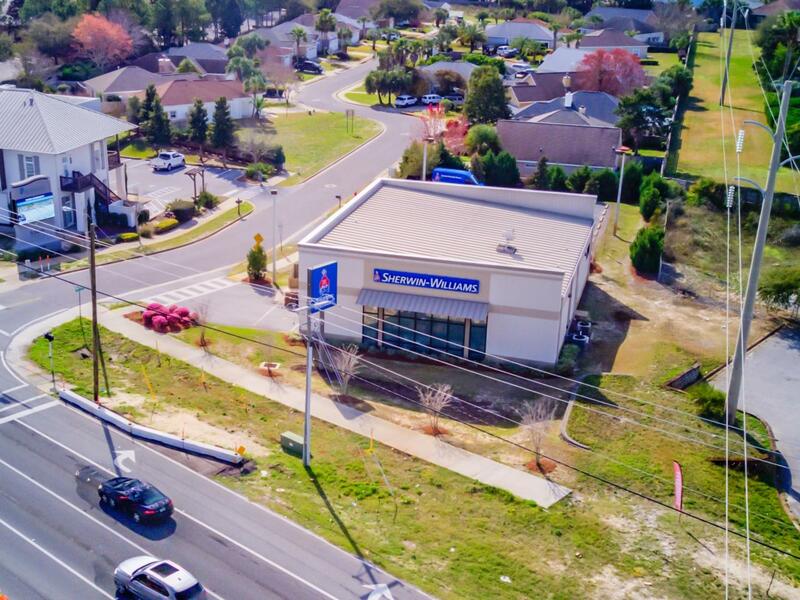 Its premier site enjoys a hard corner and signalized intersection, located along Highway 98, which currently carries 40,000+ vehicles per day. Lord & Son was the exceptional contractor, completing the development and building construction in March of 2014. Please inquire for further details. Seller is a Licensed Real Estate Broker in the State of Florida, as well as a Licensed Salesperson in the States of California and Georgia. 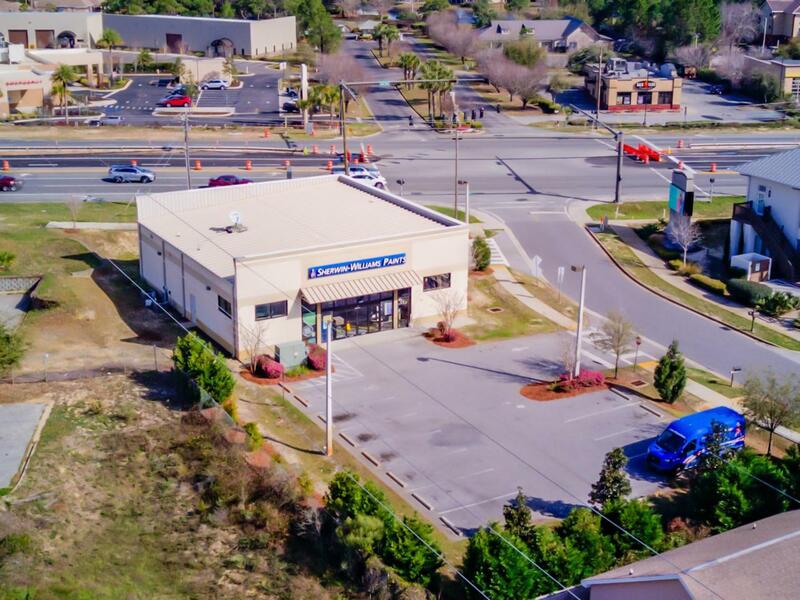 As Is Yes Immediate Occupancy No Income Producing Year Built 2014 Listing Board Emerald Coast Property Name Sherwin Williams Paint Store Retail Property Type Freestanding Retail Year Built 2014 Vacant No Zoning Roi-Td / Comm.